The Behringer XM8500 is a low cost dynamic for live applications, with a body style copied directly from the Shure SM58. The mic features a shock mounted moving-coil capsule with cardioid pattern, and rugged wire-mesh ball windscreen. 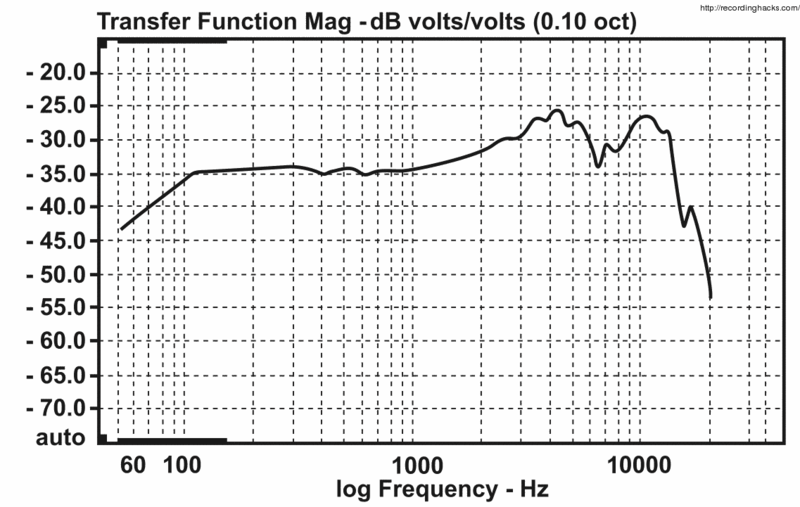 The frequency response is 50 - 15kHz with a nearly 10dB spike at 4kHz and a second spike at 10kHz. The mic includes a clip.